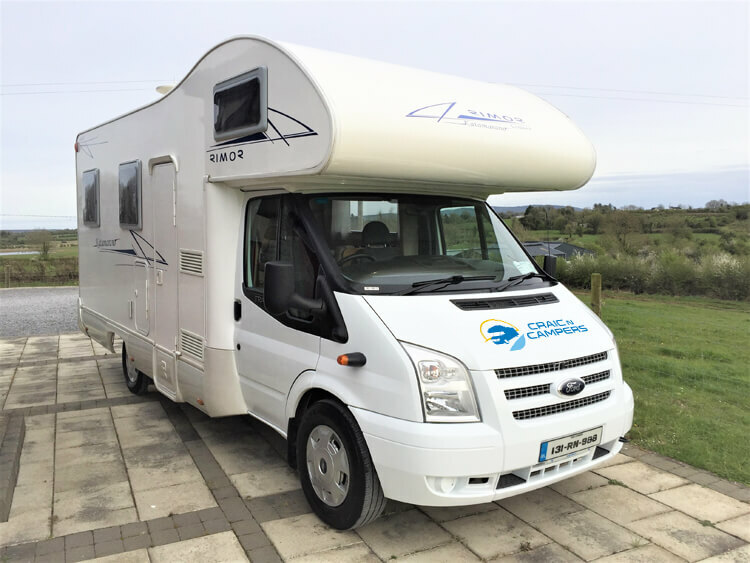 Looking for campervan hire in Ireland? Look no further! Here at Craic N Campers we pride ourselves on providing a highly professional campervan rental service. 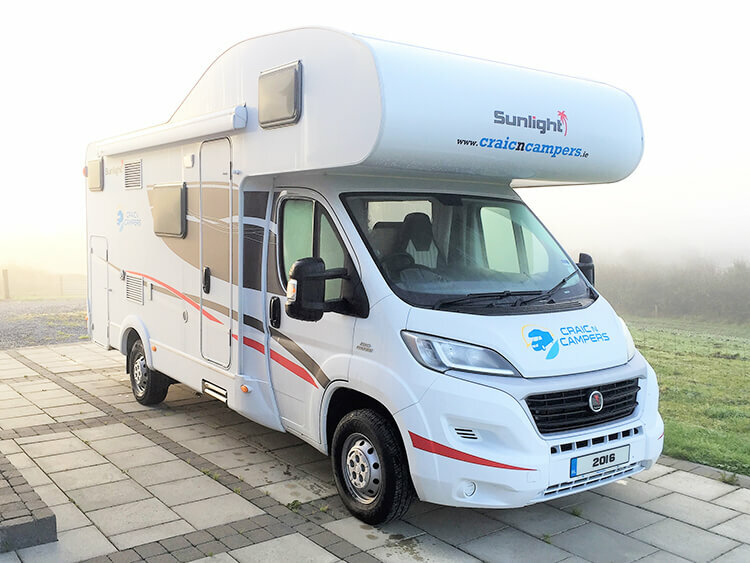 Our modern motorhome hire fleet is both spacious and comfortable. We have the practical experience and knowledge in the motorhome rental industry to ensure your holiday is unforgettable. We offer extensive information on all routes, activities and must see locations throughout the country. Our central location in the heart of Ireland provides an ideal starting point for any adventure. This year, take a holiday with a difference and enjoy Craic N Campers! 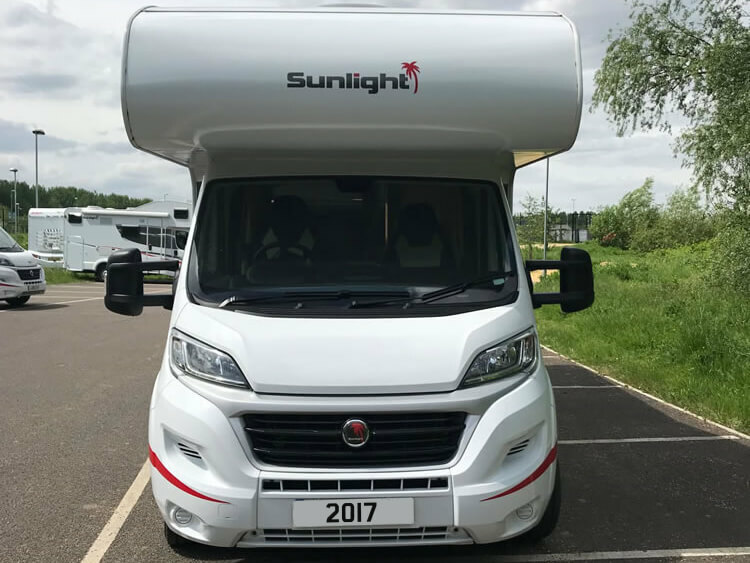 Our fleet of high spec Campervans have everything you need to experience the freedom of life on the road in absolute comfort. Make the most of your Craic N Campers adventure. Learn more about the benefits of a campervan holiday. Find the answers to some of our most frequesntly asked questions. Learn from our years of experience and get tips and advice about your journey. See what some of our customers say about their Craic N Campers experience.